To spread light and love; to enlighten and enliven; to inspire and empower. 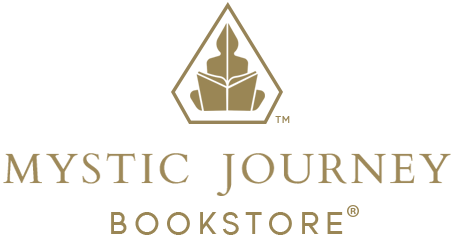 In 2008, we opened the doors at Mystic Journey Bookstore with the intention of becoming a metaphysical portal of exploration and intrigue, a place to delve into new depths of knowledge and to reach great spiritual heights. We manifested our vision of a community center and marketplace, a gathering spot, a place where neighbors and visitors could find wisdom, expansion and peace. Mystic Journey is now the largest metaphysical hub in Los Angeles for healing crystals and stones, intuitive psychic readings and astrology, spiritual and visionary books, incense, candles, sage, singing bowls and gemstone jewelry. In addition to free book signings with best selling authors, we offer a wide variety of workshops, including crystal, chakra & sound healing, meditation & yoga, animal communication, mediumship, developing intuition, goddess empowerment, practical magic & alchemy, and Reiki & tarot classes. Our knowledgeable & compassionate staff would love to help you on your Spirit Journey. We are here to serve, and be of service. We are open to Life and all the greatness it has to offer.